Distracted by the chatter surrounding me. At times hyper focused on the pounding of each step. 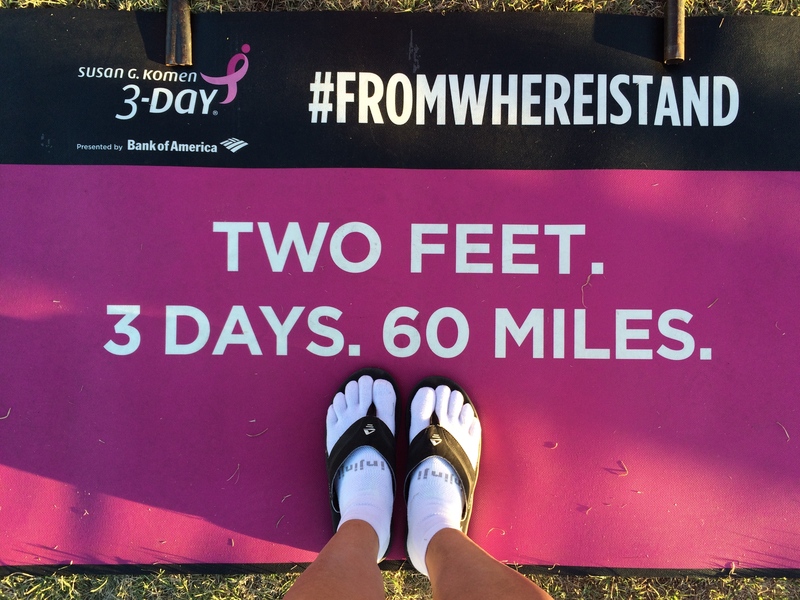 One foot in front of the other, walking through the pain, this is nothing compared to chemo. There are 1150 of us. 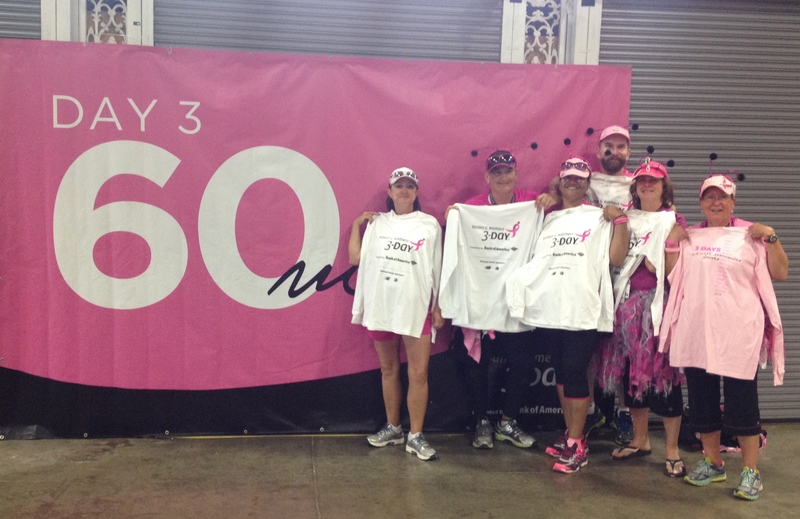 Mostly women, mostly touched personally by breast cancer. Maybe it was a daughter they lost, maybe a mom, maybe a friend. For me it was my favorite aunt. They say it isn’t a race. But we walk fast. It is hard to walk 20 miles in one day, wake up the next morning and walk another 20 miles then wake up one more day and walk another 20. So we walk fast. We try to spend the shortest time possible in our walking shoes. 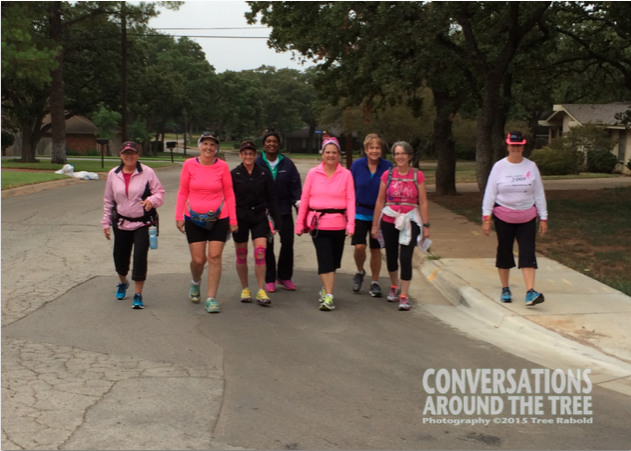 We stop for snacks, refill liquids and take our turn in the port-a-pot….then we walk on. If you stop too long the body will revolt. The body will stiffen up and refuse to keep moving. The miles are long, the emotions are raw, tears flow easily and laughter is spontaneous. Total strangers cheer us up the next hill. 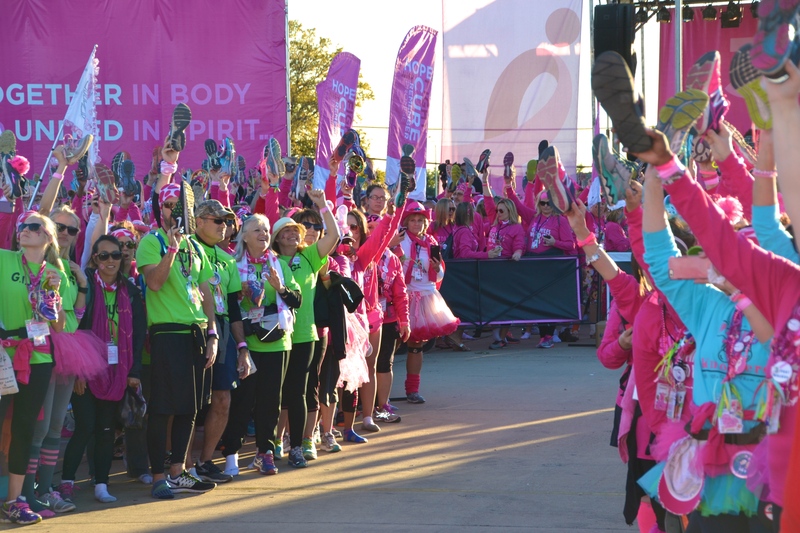 Little children hand us candy, elderly adults sit along the route and clap their hands, dogs wear pink tutus….we, the people forming blisters on our feet, feel gratitude and kindness from every person cheering along the route. They too have lost someone, or maybe they fear losing someone, or maybe they fought the same fight….they thank us for walking we thank them for cheering. Our family members surprise us along the route….a big hug, pat on the back and the same love that has supported all of our training up to this moment. The family members that watch us crawl out of bed each Satuday morning before sunrise so we can complete a training walk in July before the temperatures become unbarable. We must train. This is not a 5k. 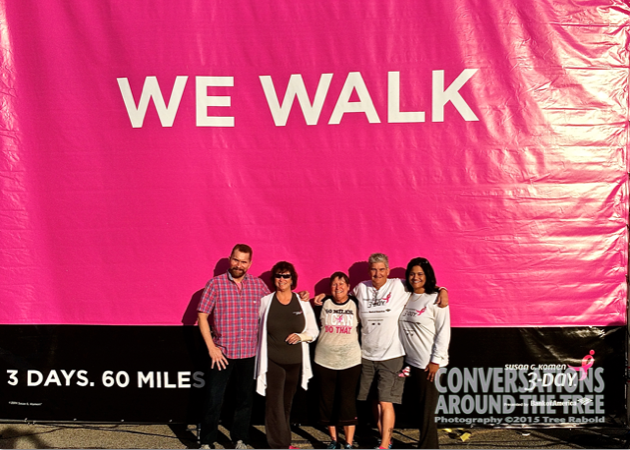 We can’t just show up and start walking….we must train. People post photos of their loved ones beside the walkway. Photos of the loved ones they have lost. Their signs tell us a daughter misses her mom, a husband misses his wife, a boy misses his grandma. They tell us how much our walk means to them. We are tired, even exhausted, we are fragile….we cry. But in the end it is all worth it. 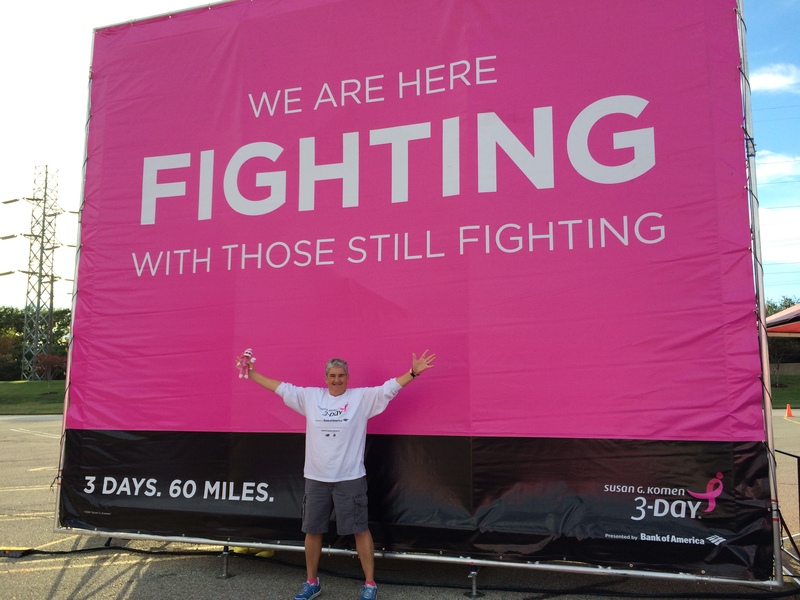 We are making a difference, we are part of the solution, we are raising money to find a cure. 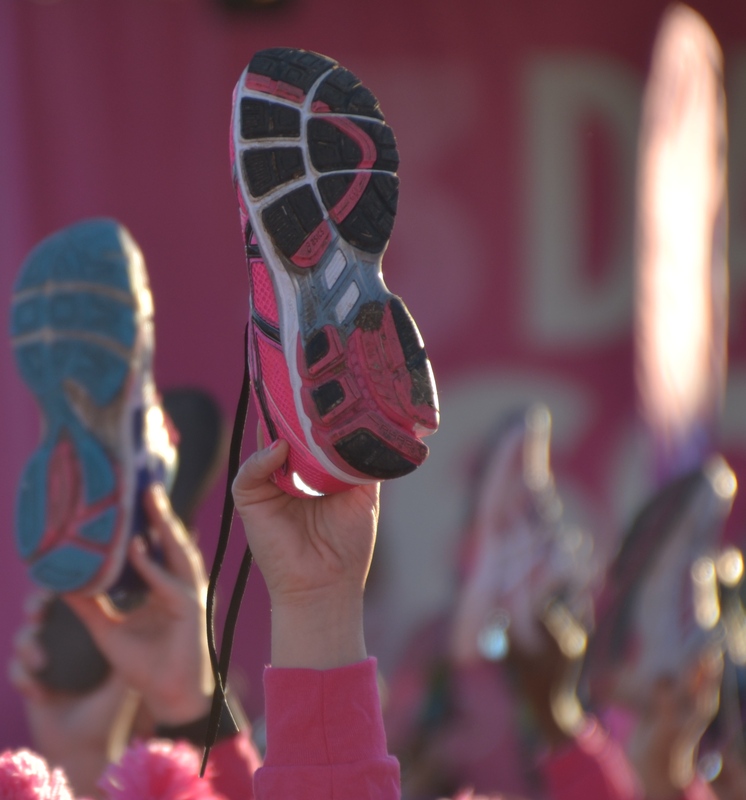 The blisters will heal, our eyes will dry….a cure is what we need, so we walk…through the pain and toward a future without breast cancer we walk. 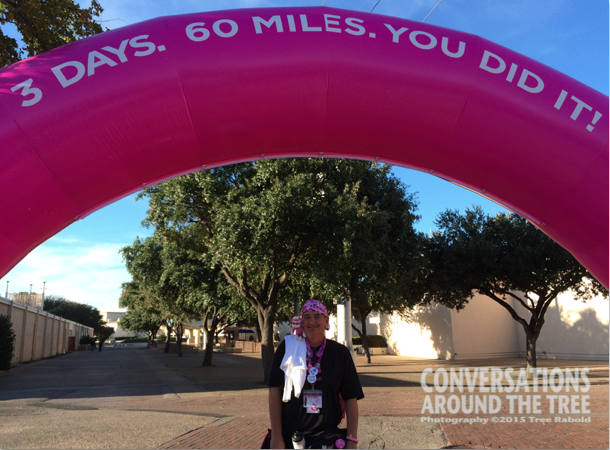 This entry was posted in Uncategorized and tagged Breast cancer, Susan G Komen 3 Day, The3Day, walking on November 18, 2014 by treerabold. “What’s the big deal? 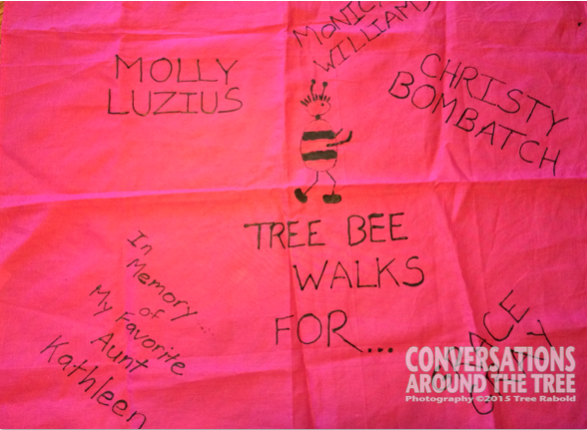 I’ve been walking all my life?” This quote was shared during one of our recent training walks. We all laughed. Because all of us thought the same way before we actually trained for a 3 Day. The endurance required to walk 60 miles in 3 days is different than the endurance needed to run. Its not easier and its not harder….its just different. The number of hours required to remain on your feet and propel your body forward are many!! The two pictures I am posting were taken last year. One at mile 59 and the second at mile 60! 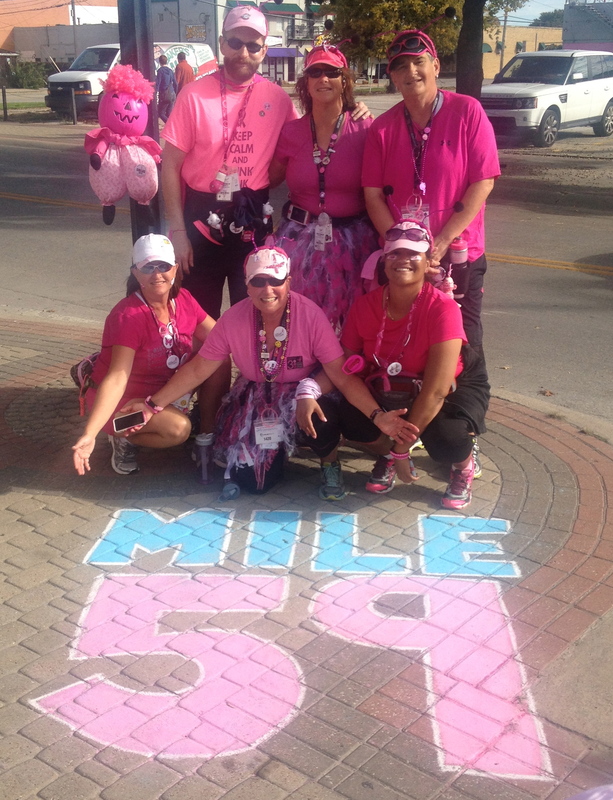 Our team will conquer the 60 miles once again in November. 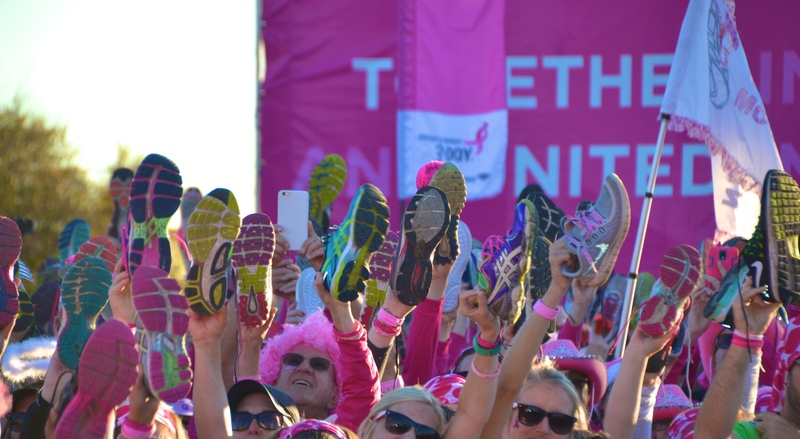 We do this not only because we are a bit crazy…but also to raise money and awareness for breast cancer. 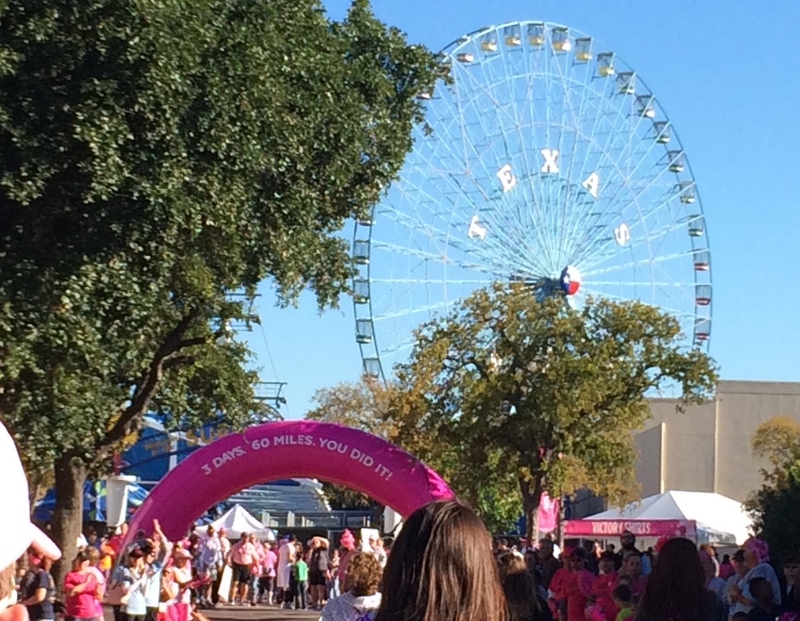 This entry was posted in Uncategorized and tagged Breast cancer, distance walking, endurance, The3Day, walking on September 20, 2014 by treerabold.